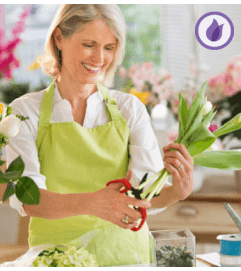 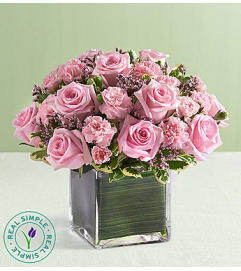 For the Mom that’s sassy n’ sweet, send our fun, vibrant bouquet! 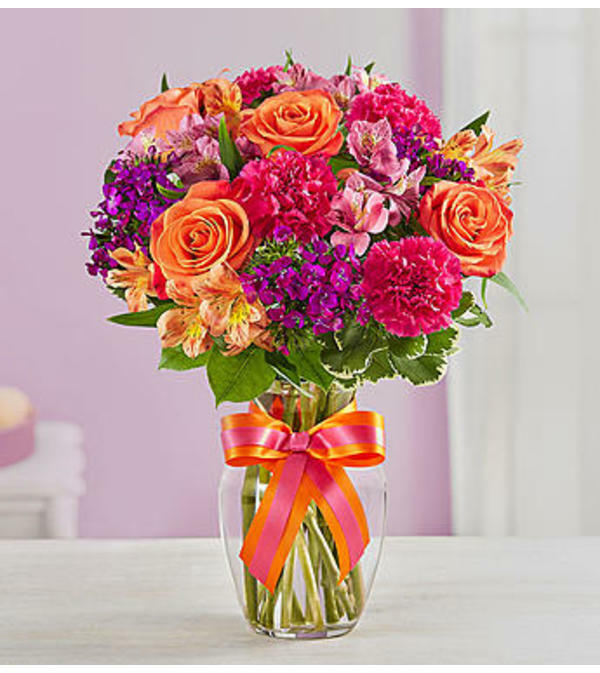 Designed by Tricia Smith of 1-800-Flowers in Fairfax, Virginia, this delightful arrangement is filled with a mix of blooms in lively pops of orange, pink and rich purple. 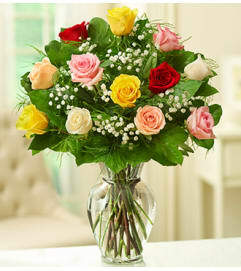 It’s a gift sure to put the bright spot in her special day.